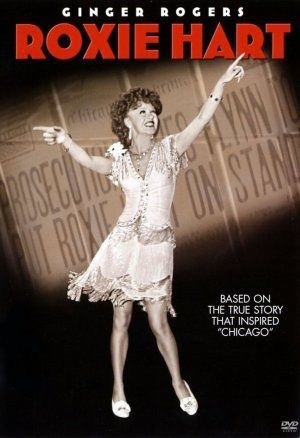 Ginger would have been a dream in the Kander and Ebb musical of CHICAGO. 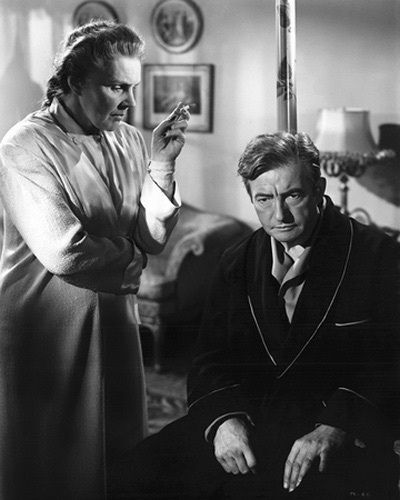 Another shot from NOTORIOUS after Claude Rains and Leopoldine Konstantin discuss how they will deal with the fact that he married an American spy (Ingrid Bergman). Love Leopoldine. 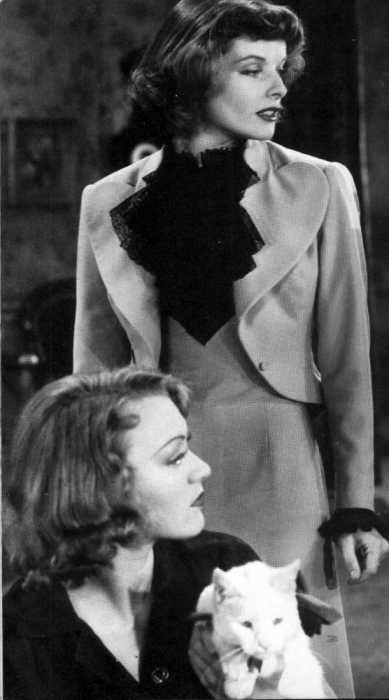 This was her only American film and her first in 11 years. She was born in 1886 and died in 1965. 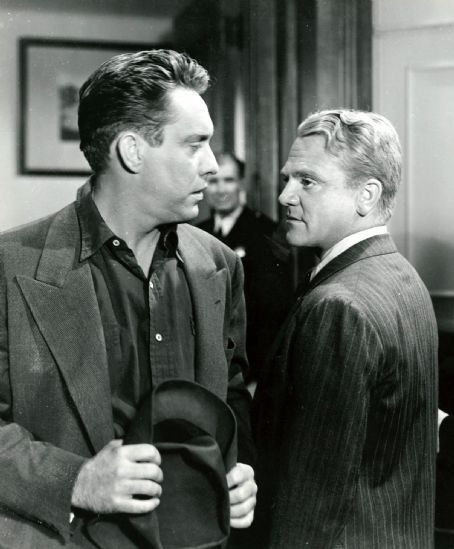 Cagney trusts Edmond O’Brien. Big mistake. 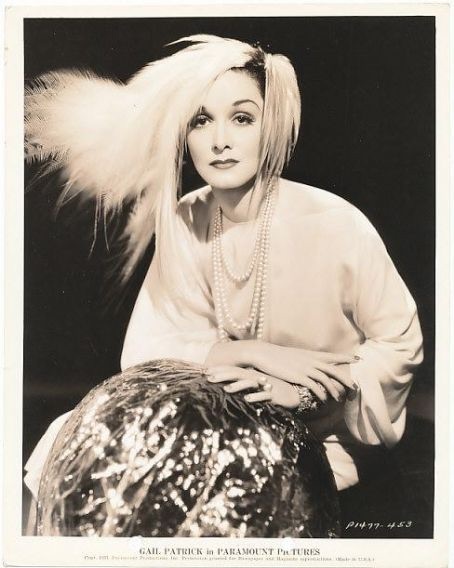 WHITE HEAT. 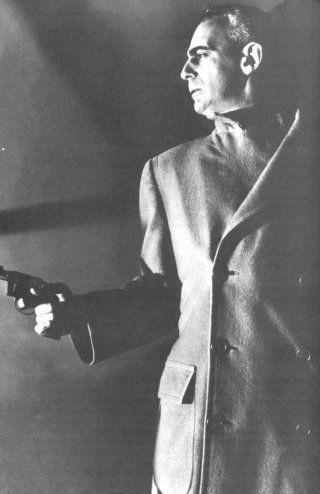 Great noir shot of Paul Stewart in THE WINDOW. 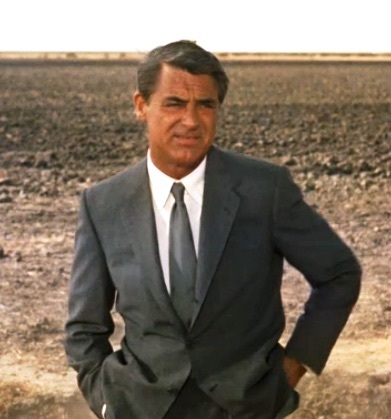 Cary,just as well you don’t know what’s in front of you. Beware that crop duster. At last,Roger Thornhill finds out what it is all about. 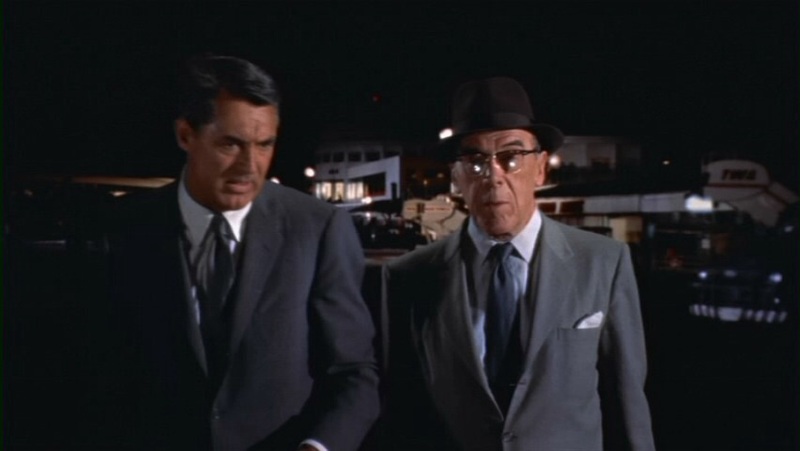 Cary Grant, Leo G Carroll.NORTH BY NORTHWEST. That hat looks as if it is about to take off. Love that cat. Wonder if Eve did!